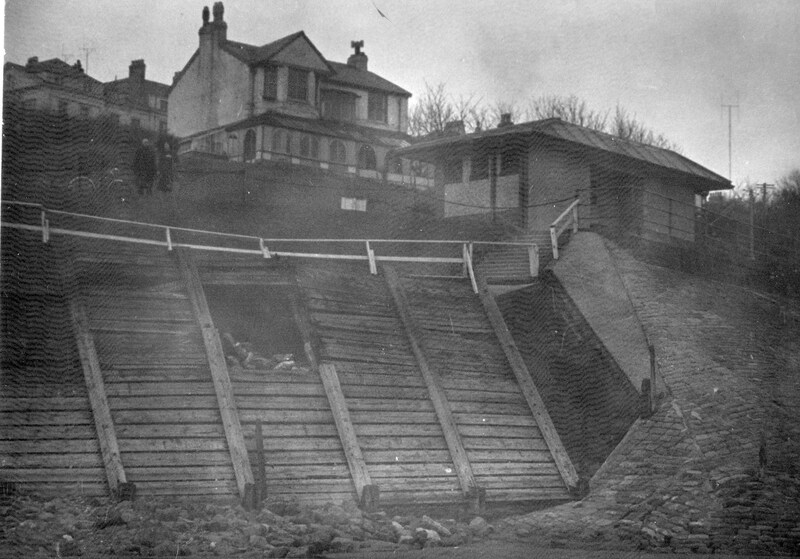 On the 31st of January in 1953 there was a great storm in Filey; this was caused by an unusually low pressure coinciding with a very high tide. This created a low pressure system, tracked south with the tidal surge producing a storm surge. 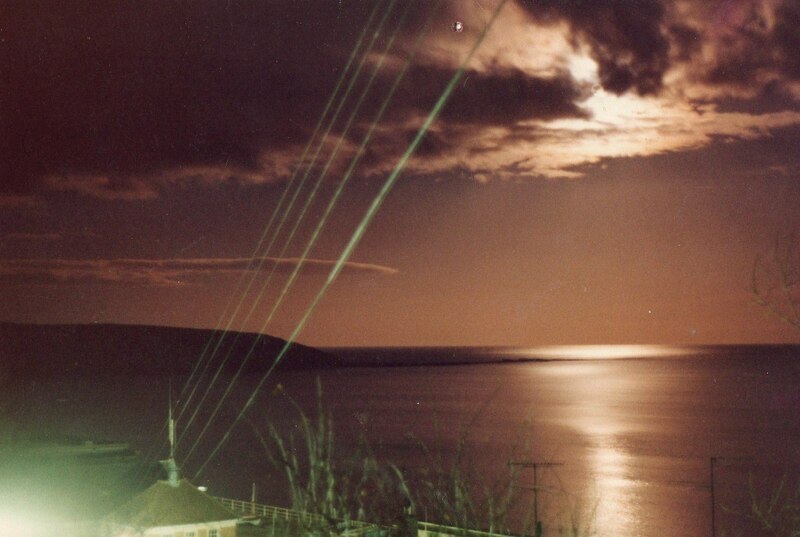 These pictures taken at the time, by Eddie Cammish, show that Filey was considerably damaged. In 1955 these were replaced by the new sea wall with paddling pool as you see it today. The cobble landing didn’t escape damage either with “Bonzo, s” shed nearly demolished by the gales as we see here this this picture also by Eddie, the end of the cobble landing was partially washed away too. Bad storms such as these remind us of the power of the elements and what damage can occur, when they are unleashed, we are very lucky to come out of this unscathed. We need to pray and feel for all the people in the world who are not so lucky in these instances. In the week starting 3rd dec 2013 ,another such storm surge travelled down the north east coast , much worse that the storm of 1953 .Scarborough was very badly hit with part of the north bay sea wall being washed away , and very deep flood waters on sand side . 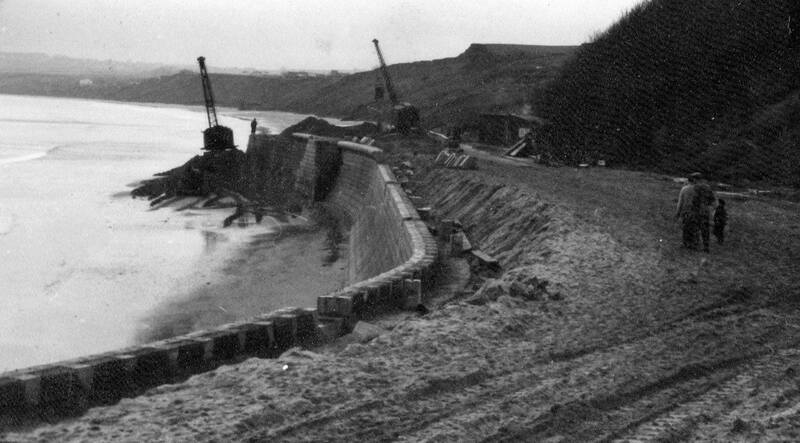 Fileys first sea wall took a battering too, as shown in the picture below, friends who live at flat cliffs primrose valley told us that the sea water was only a foot beneath the cliff line .The power of the storm surge moved some large concrete blocks right down the beach. 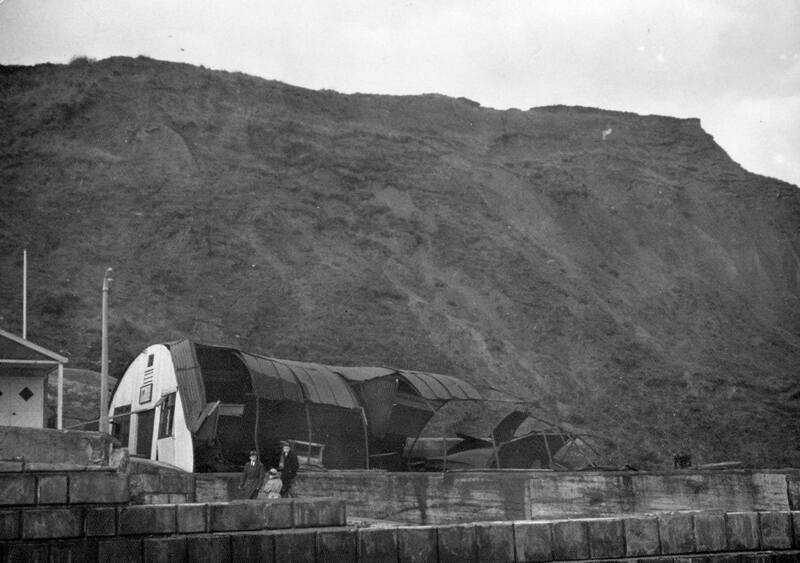 The destruction was not as bad as it could have been due to the more reinforced sea defences, in place now.